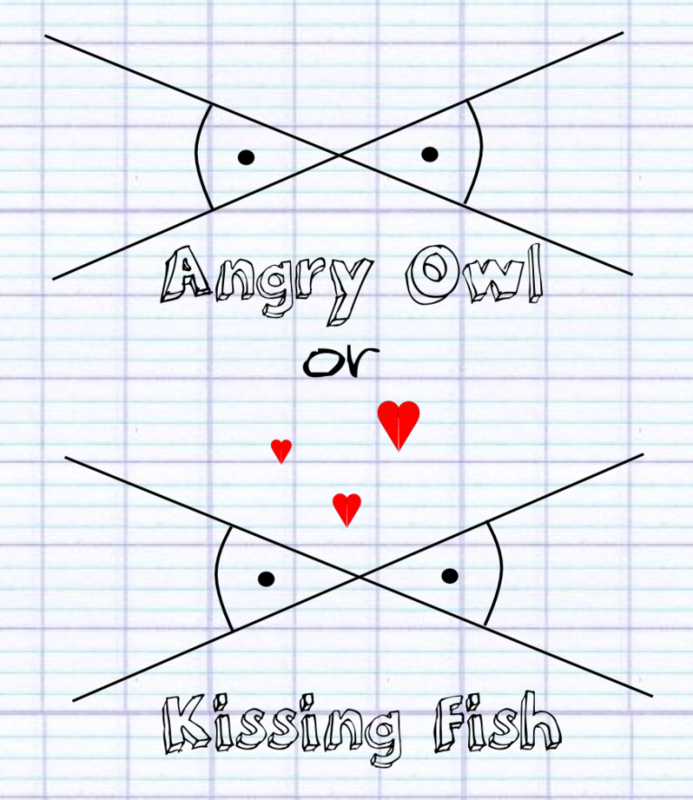 Angry Owl or Kissing Fish? 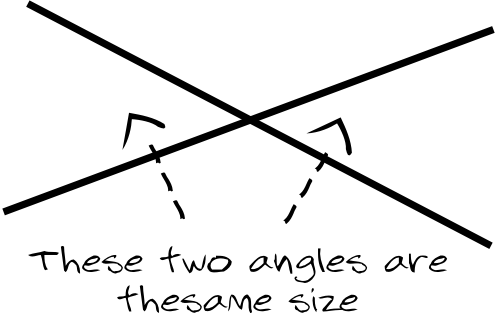 We often show that angles are the same by marking them with a dot, and we always mark angles we’re interested in with an arc inside the angle. 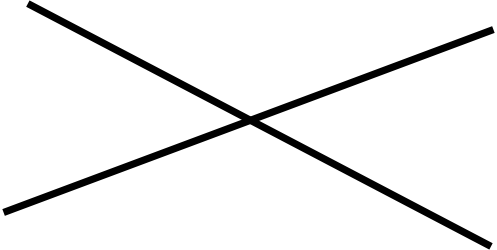 This entry was posted in Geometry and tagged Angles. Bookmark the permalink. Post a comment or leave a trackback: Trackback URL.